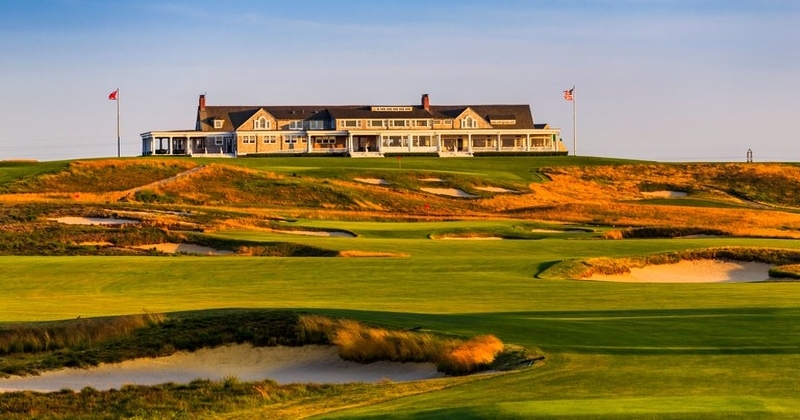 SOUTHAMPTON, NY - 9 players that have played in Minor League Golf Tour events are playing in the 2018 US Open. 6 of them survived the "longest day in golf" on Monday June 4th which includes 36 holes of sectional qualifying at different sites all over the country. Here is where they made it through sectional qualifying.